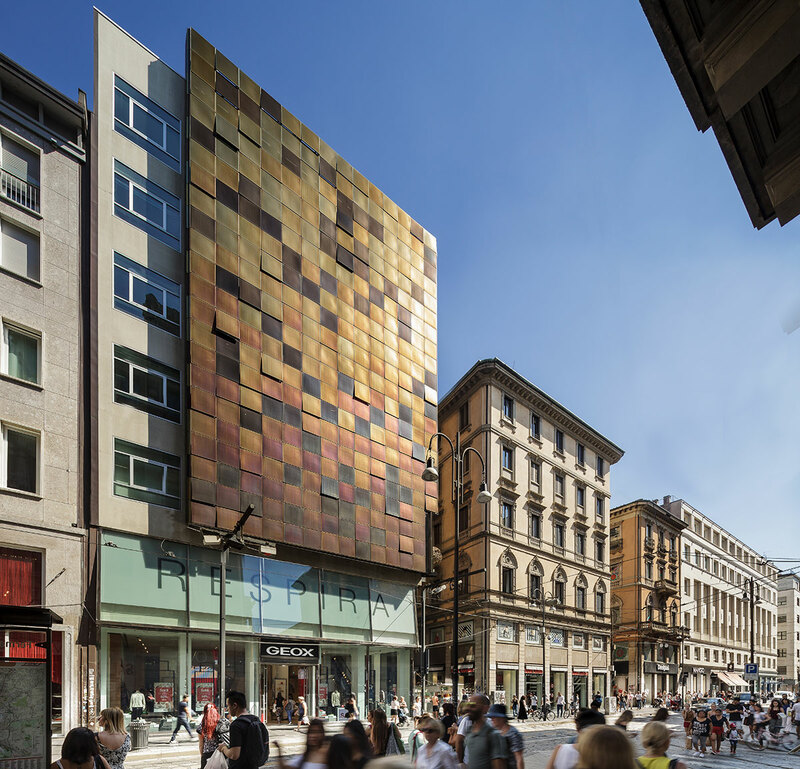 In 2016, Hines acquired Via Torino, a 3,300-square-meter high-street retail property, on behalf of its Pan-European Core Fund. 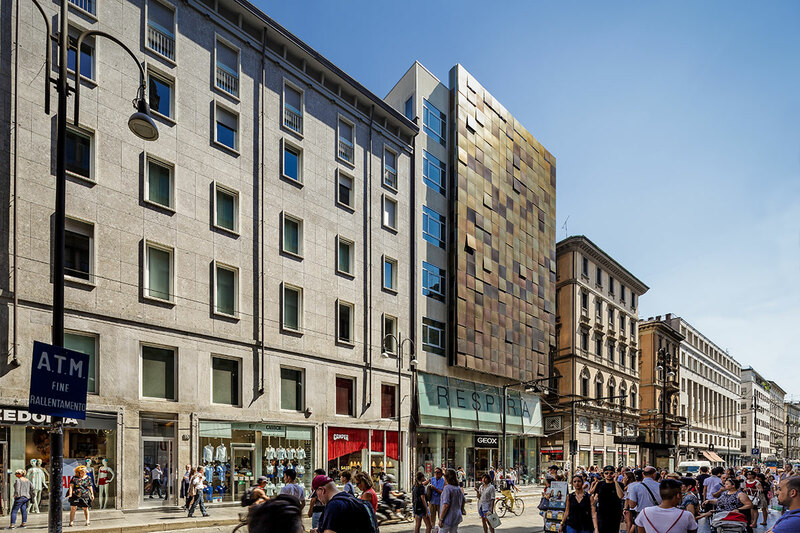 Located in the heart of Milan, approximately 500 meters from Piazza Duomo and Corso Vittorio Emanuele, Via Torino’s retail units front onto one of the busiest streets in Milan, distinguished by the presence of world-renown brands. Significantly refurbished in 2009, the iconic building is fully leased and home to Italian shoemaker Geox, which established the location as their flagship store more than five years ago.